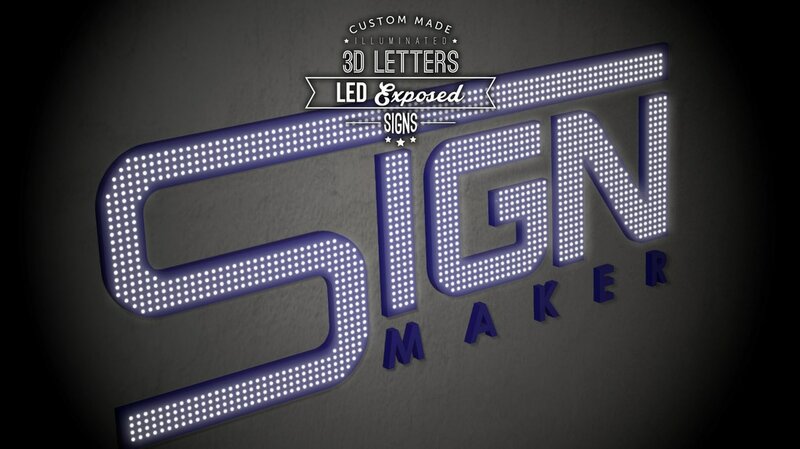 Featuring LED signs making which available in mono-chrome or full colour design. 3D dimensional LED box lettering can be used in advertising your personal business, signboard, etc. 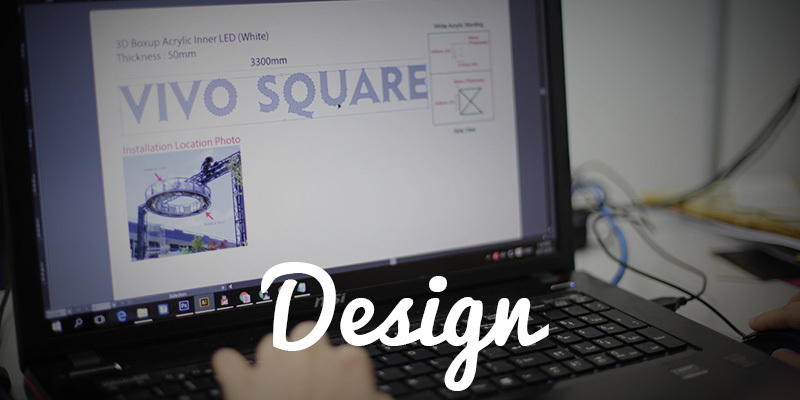 Effective and efficient in portraying your business brand. 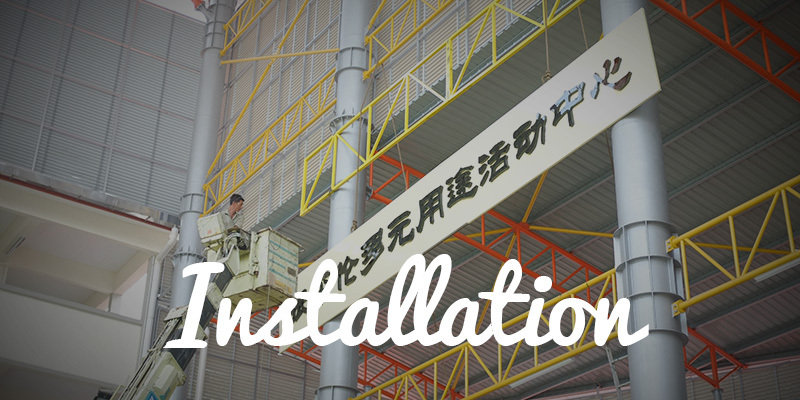 Our company is expert in creating suitable LED signs matching with colours which suits your business nature to deliver your brand more appropriately. Back-lit design LED signs give a hidden brightness and shines a softer light to gives a captivating look. Bright, Shine, illuminating, and eye-catching LED front-lit design easy to attract people attention. 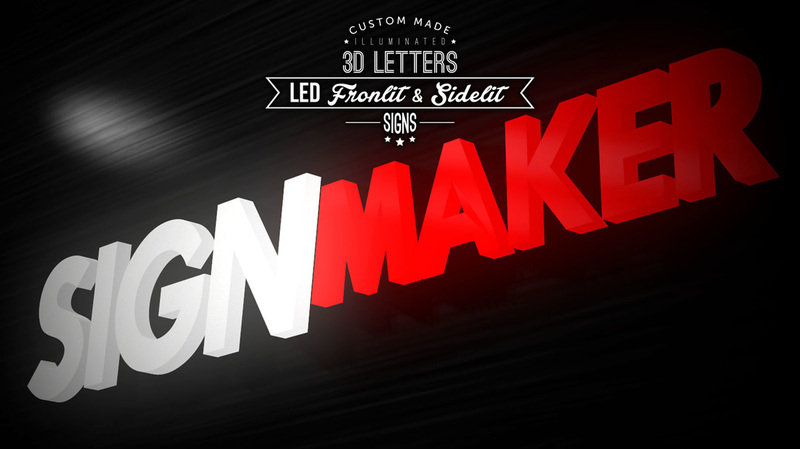 Front-lit and side-lit design' LED sign demonstrates a 3D dimensional of your business brand. Light up brightly. 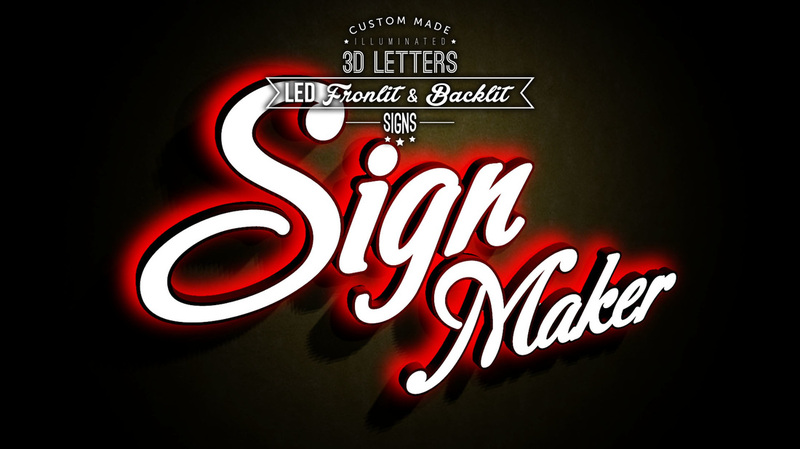 We create amazing custom and personalized neon art pieces designed for your home or business organization. 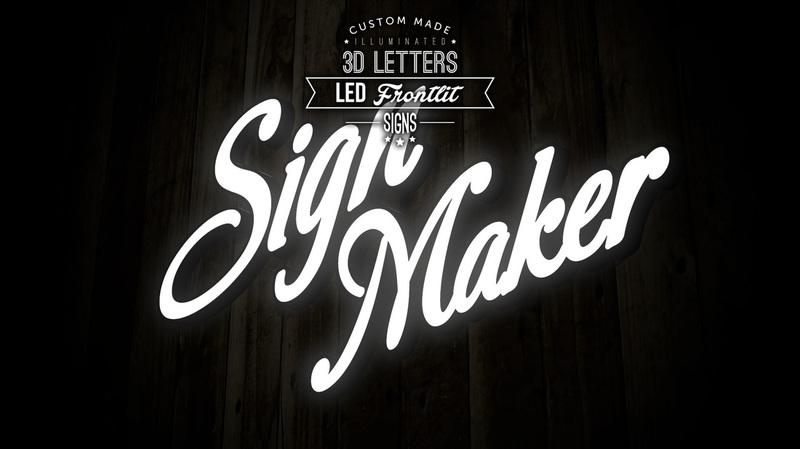 We understand that you are looking for a specific look, and we work with you to make sure your neon sign looks and fits perfectly. 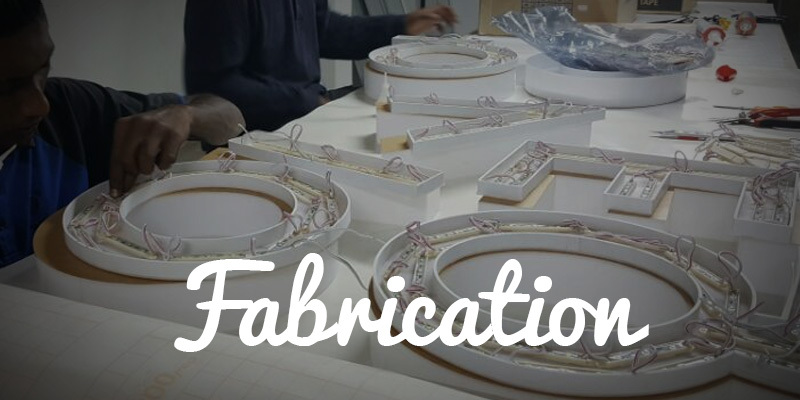 Our company specializes in neon signs with beautiful contour cut backings that give the piece the clean, high-end finish you're longing for. 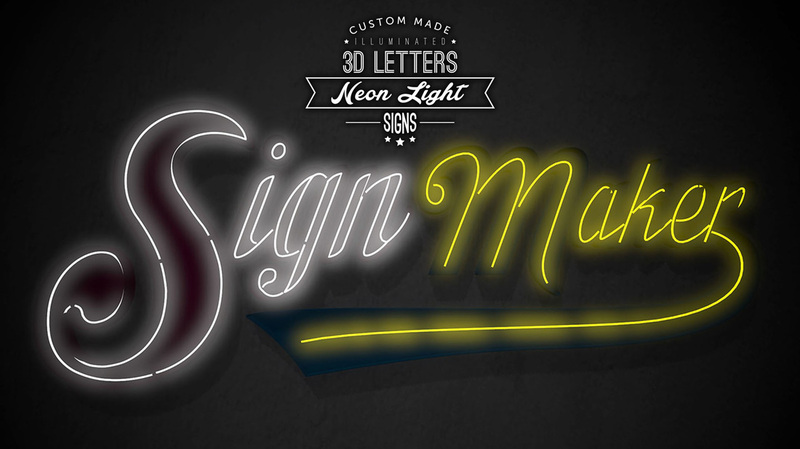 brightness for your neon signs. 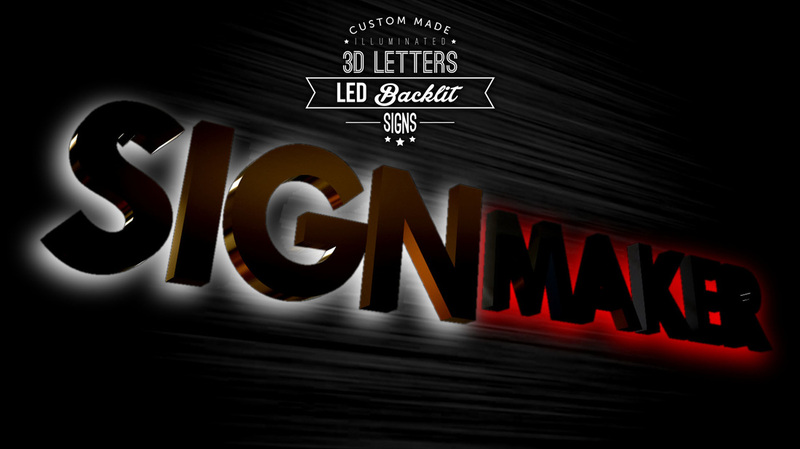 High impact double brightness for your neon signage. 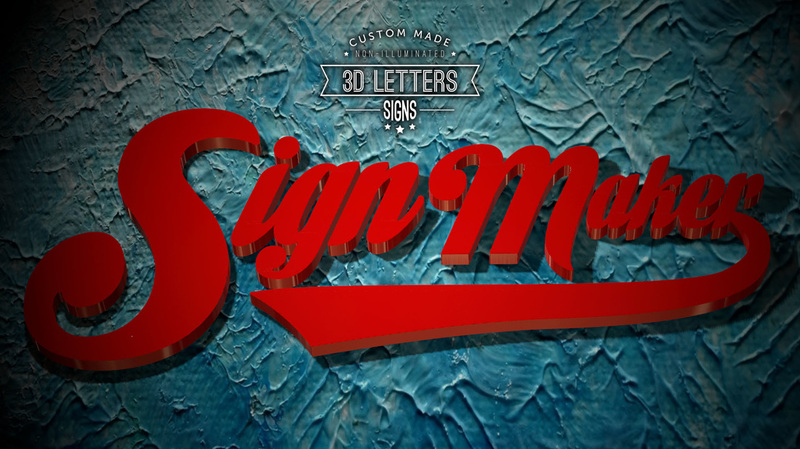 3D Channel Letters Signboard used by many companies nowadays and it able to stand out in the market because of the 3D effect of the letters of signboard. 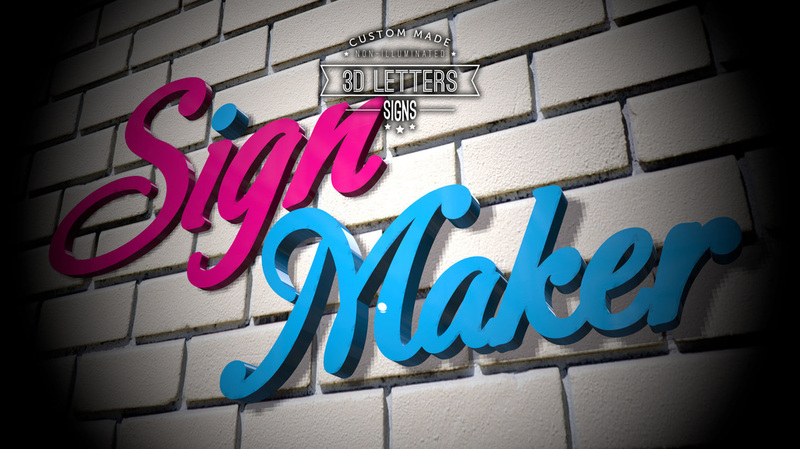 3D Channel Letters Signboard can be designed with different shape, sizes, letter styles, fonts, colors which depends on individual customers demand and requirements. 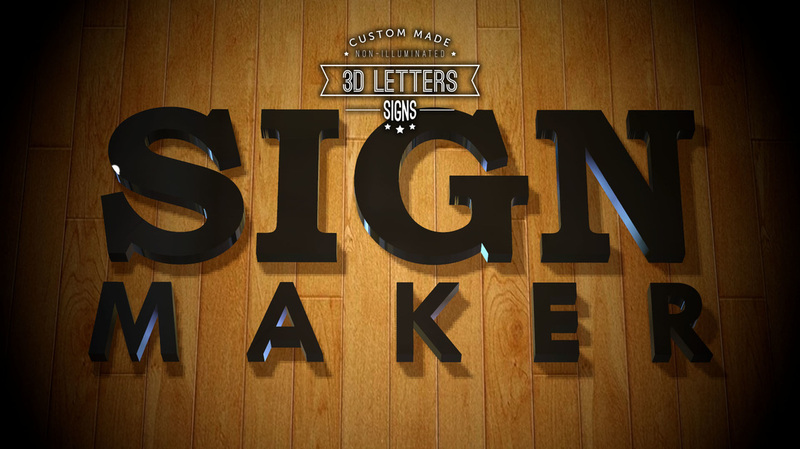 This can provide a better visual effects which can impress people who pass by the company with this 3D Channel Letters signboard.